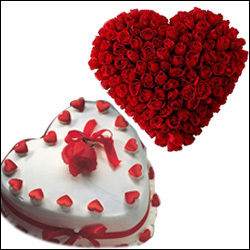 Yummy delicious round shape chocolate cake - 1kg + Beautiful Heart shape arrangement with 60 Red and White Roses. 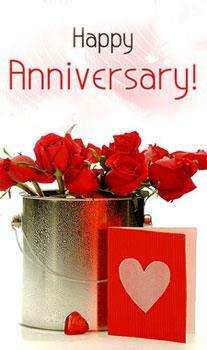 Delicious heart shape black forest cake - 1kg + Beautiful Heart shape Red roses flower arrangement with 70 Roses. 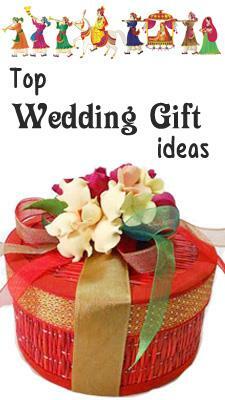 Yummy delicious round shape butterscotch cake - 1kg + Beautiful 12 Red Roses flower bunch with fillers and bow. Yummy delicious round shape black forest cake - 1kg + Heart to Heart shape Red and Pink Roses flower arrangement with 30 Roses. Yummy delicious heart shape gel cake - 1kg + Beautiful Heart shape arrangement with 20 Red Roses along with small teddy bear holding Heart. 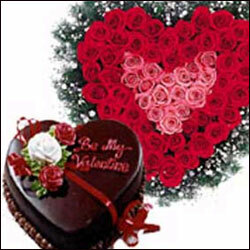 Delicious Heart shape chocolate cake - 1kg + 25 Red Roses Flower basket. Yummy delicious heart shape vanilla cake -1kg + 20 red roses flower bunch wrapped with Decorative paper. 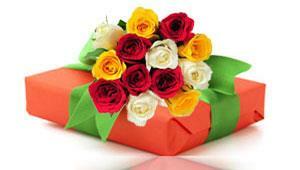 Yellow White Chocolate Bouquet Cake - 1.5kgs +Beautiful Flower basket with 24 Red & Yellow roses. 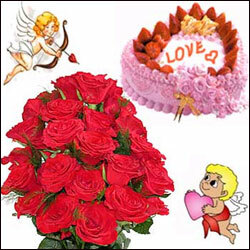 Special Heart shape cake - 1.5kgs + Beautiful Heart shape flower arrangement with 60 Red roses. 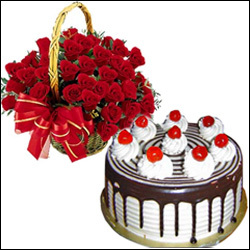 30 Red Roses Heart Shaped Arrangement + Delicious Heart shape Cake - 1kg is just enough to express your hearty feelings to your dear one. 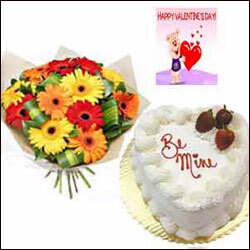 25 yellow roses flower basket + 1Kg Heart Shape Cake is just enough to say that how deeply you like your beloved. Say the precious feelings of your heart with this beautiful combination of 12 yellow roses+ 1Kg Butterscotch Cake. 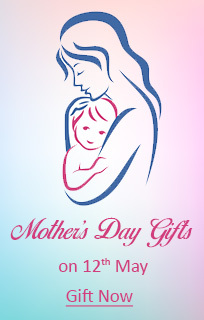 The Beautiful combination of 12 pink roses + 1Kg Heart Shape Cake is just a perfect one to express the feelings. 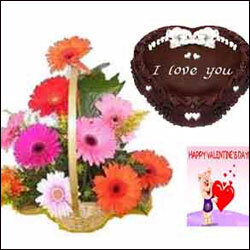 Steal your valentine's heart with this gift of 12 multicolor gerberas bunch with 1kg heart shape chocolate Cake. Valentine greeting card Free. Celebrate this special ocassion of love by sending this 24 red roses bunch with 1 kg heart shaped strawberry cake, perfect for this special ocassion for every heart who falls in love. 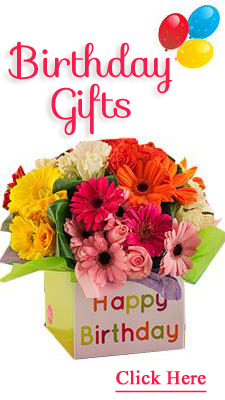 Express your feelings with this bunch of 12 multicolor gerberas bunch with 1kg heart shape Pineapple Cake. Valentine greeting card Free. 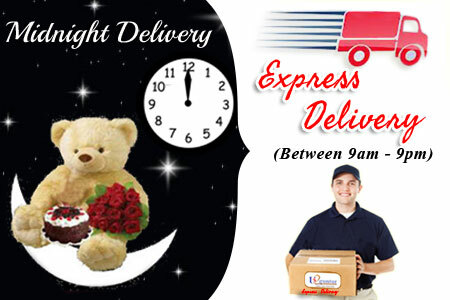 Sending romantic gifts is a great way to show ur love that how much you care of her / him.Hamper includes 50 Red roses heart shape arrangement + 1kg chocolate cake heart shape.